29 - 30 June 19. 10am-5pm Sat, 10am-4.30pm Sun . 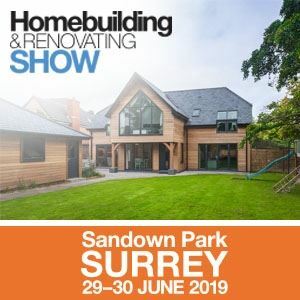 The one-stop-shop for homebuilding and renovating at Sandown Park, Surrey from 29 to 30 June 2019 - get your tickets today!